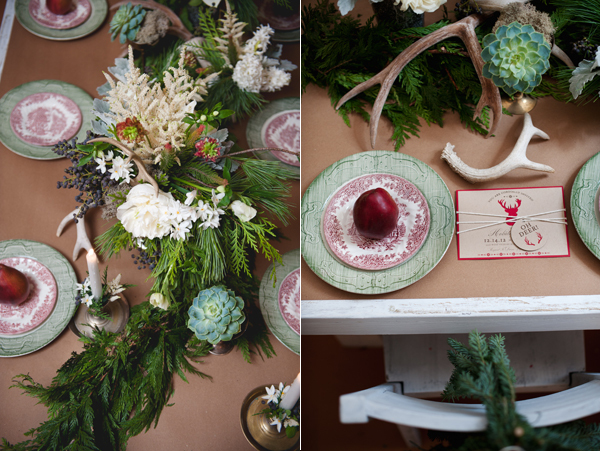 This is the first shoot in our new design studio with our Grit + Gold team. 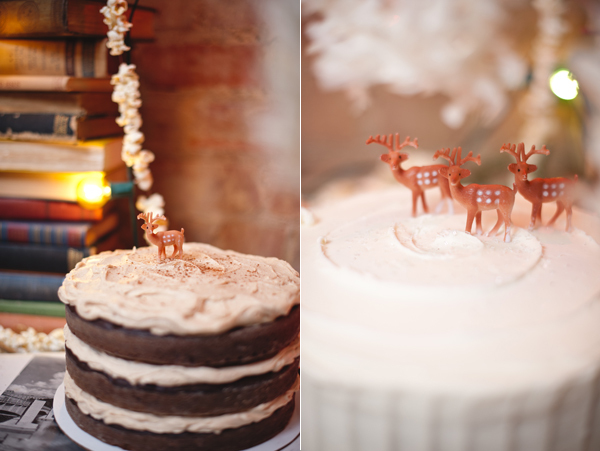 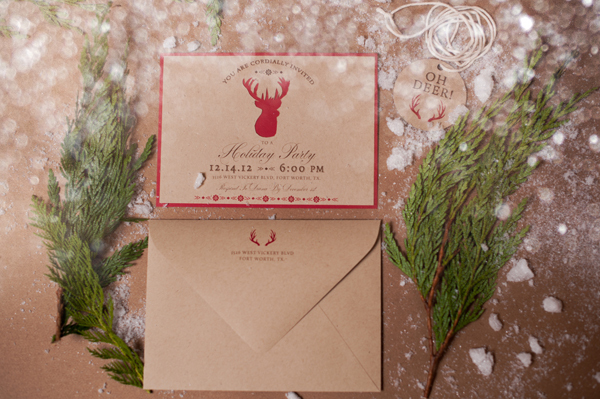 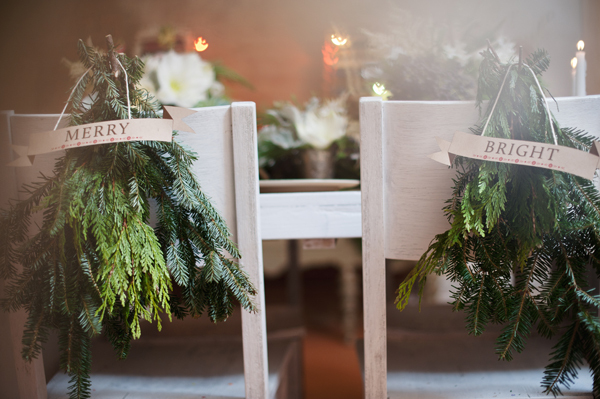 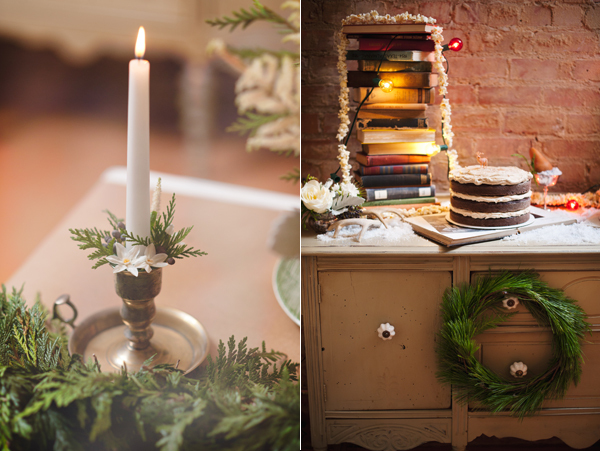 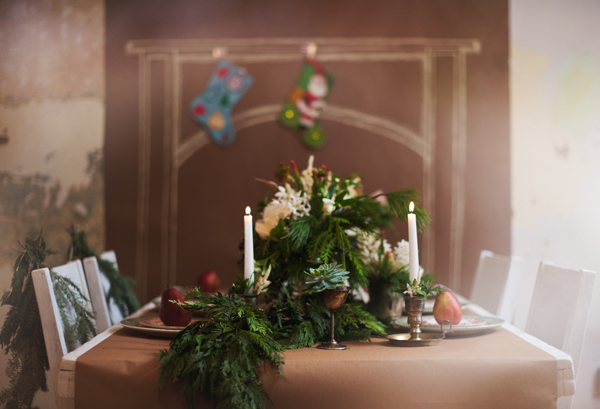 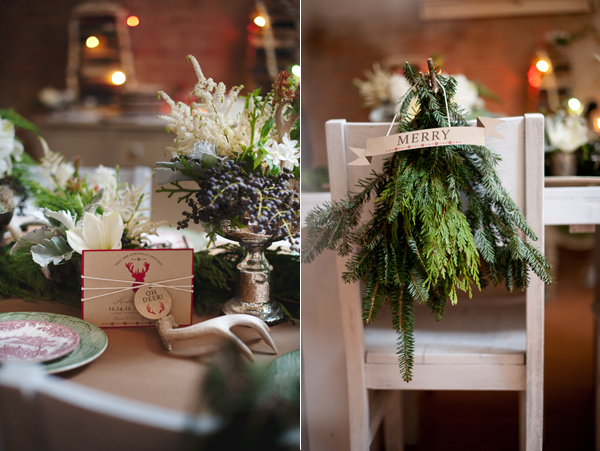 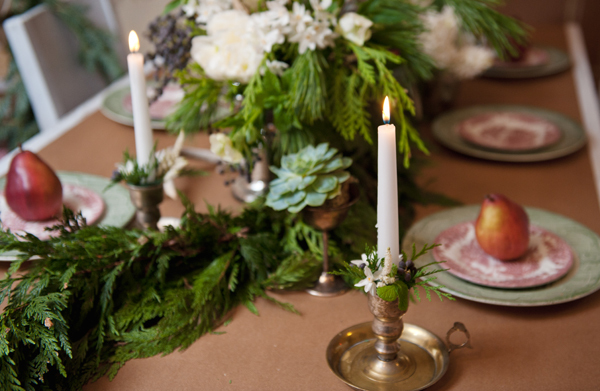 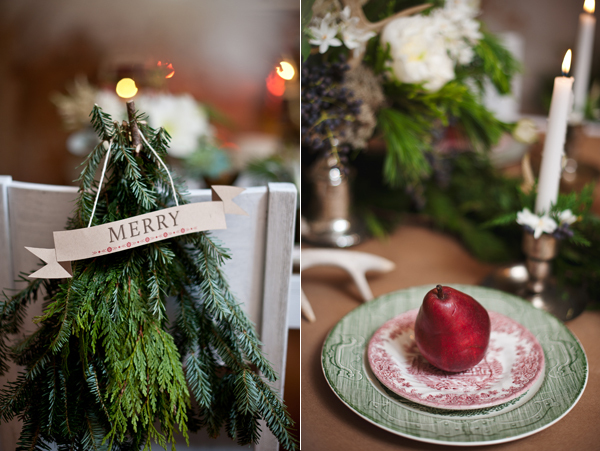 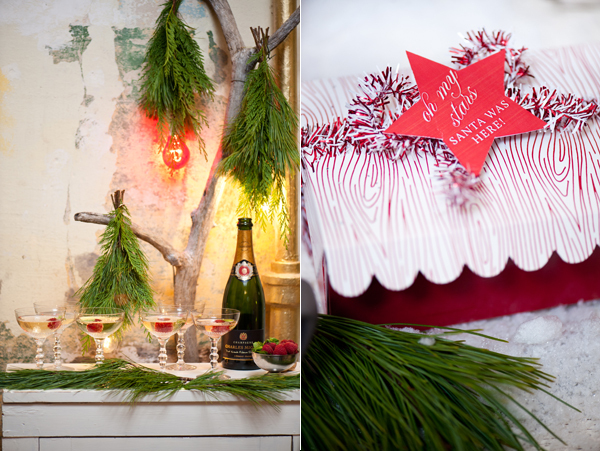 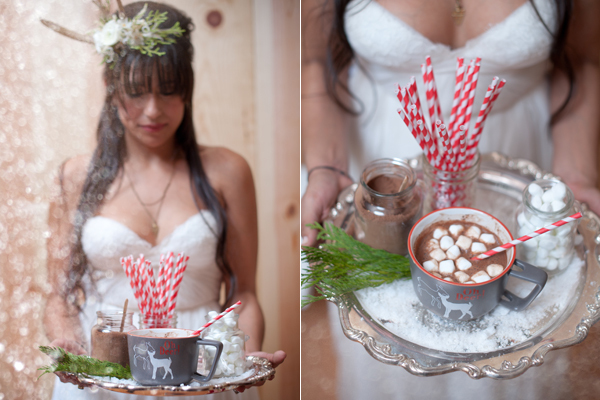 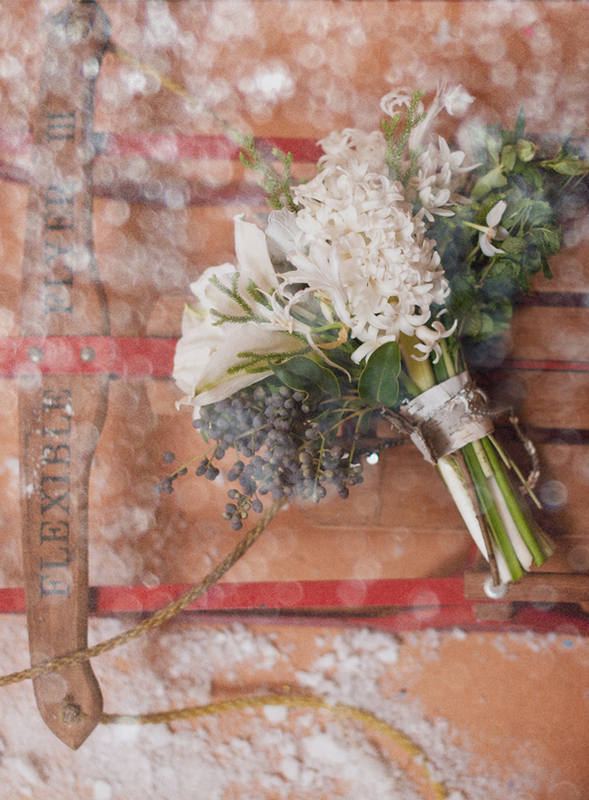 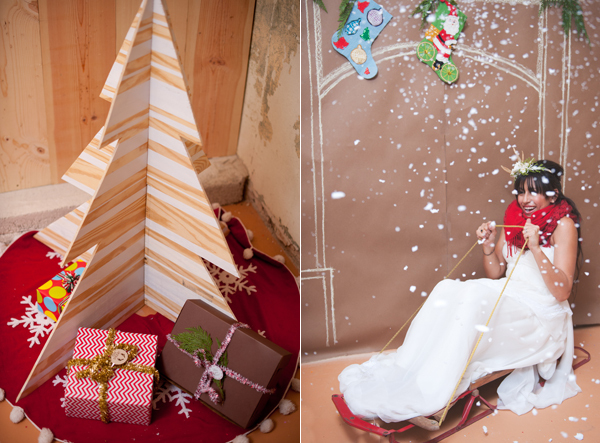 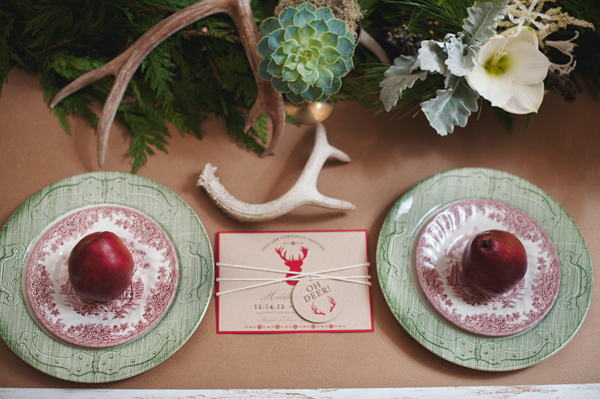 Inspired for Christmas, our shoot’s setting and feel was winter woodsy. 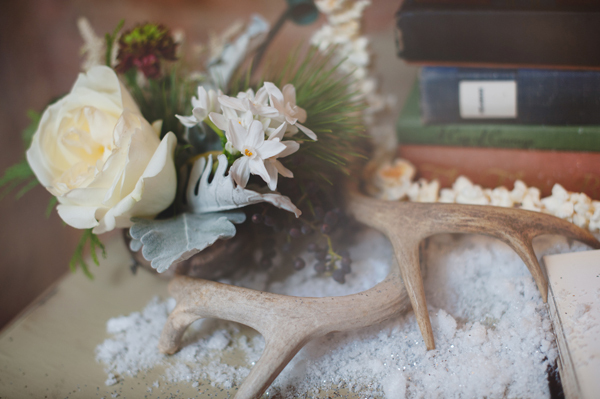 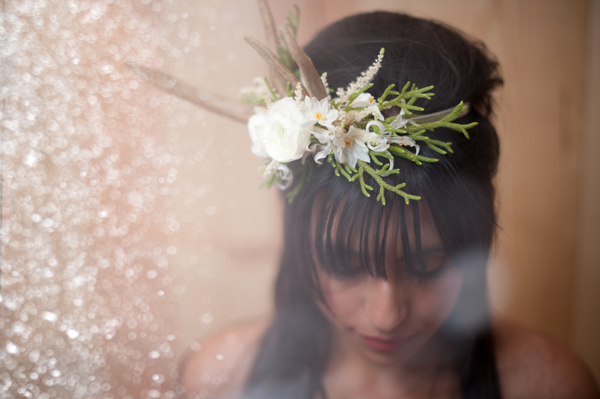 Touches of antlers can be found throughout from stationery and centerpieces, to the unbelievably beautiful antler and floral head piece. 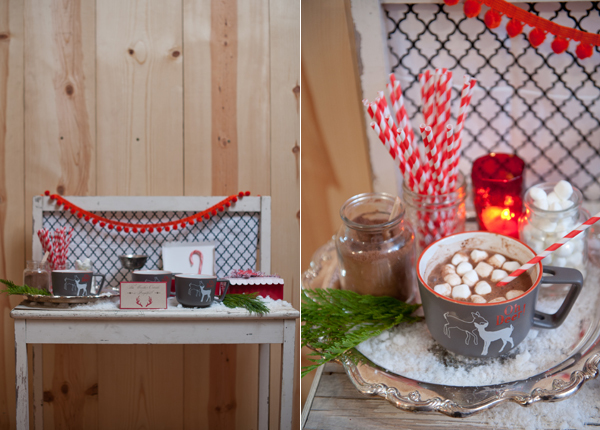 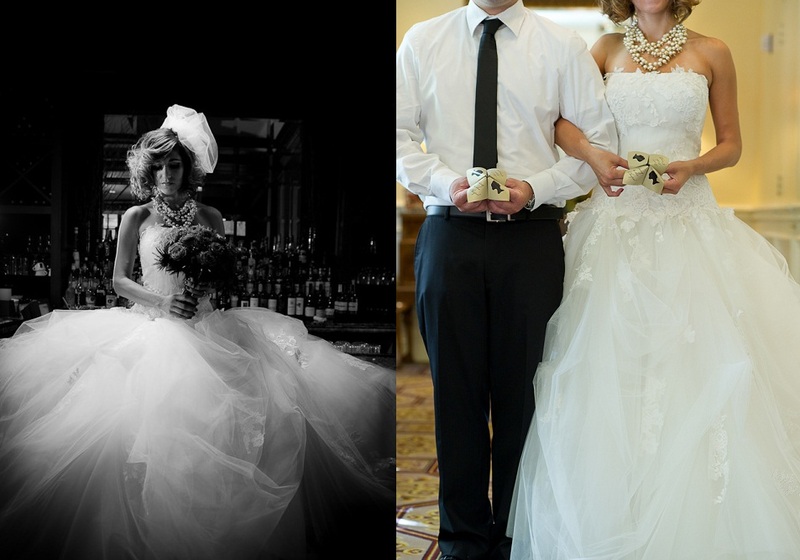 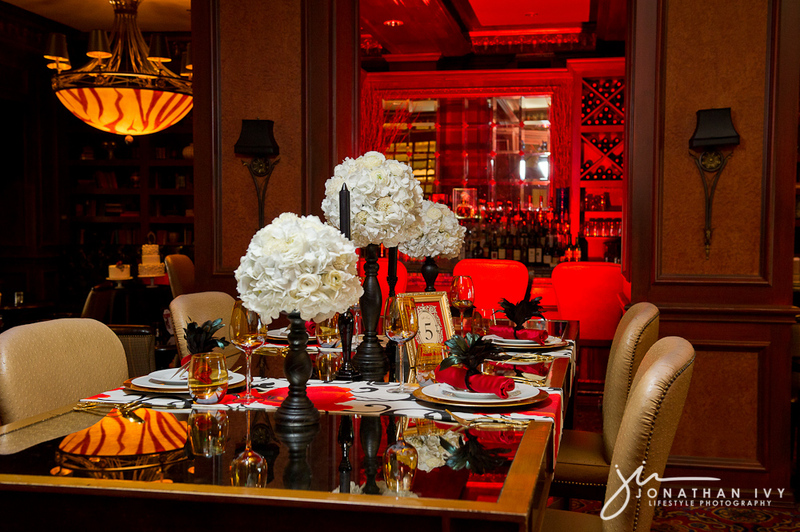 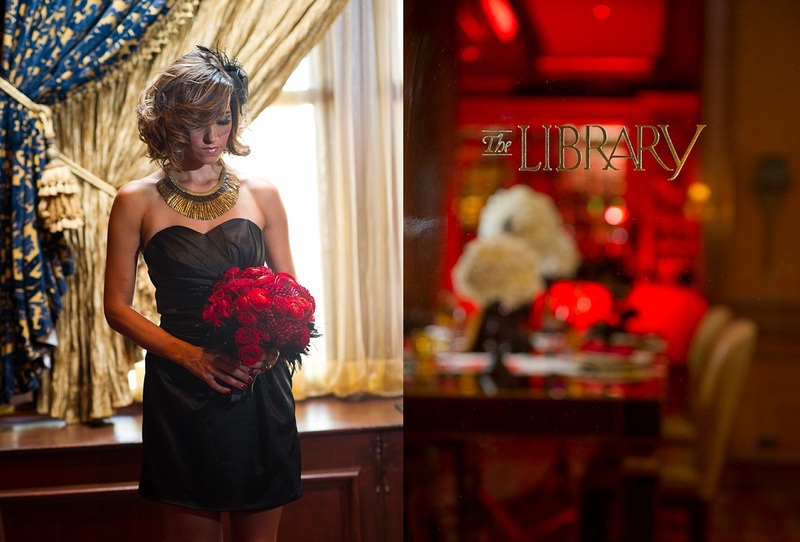 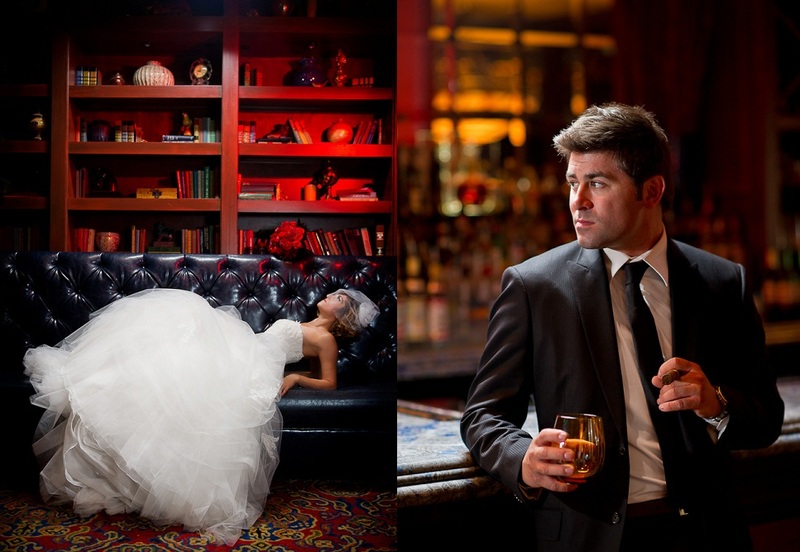 We had fun designing the setups which included a cocoa display and champagne bar. 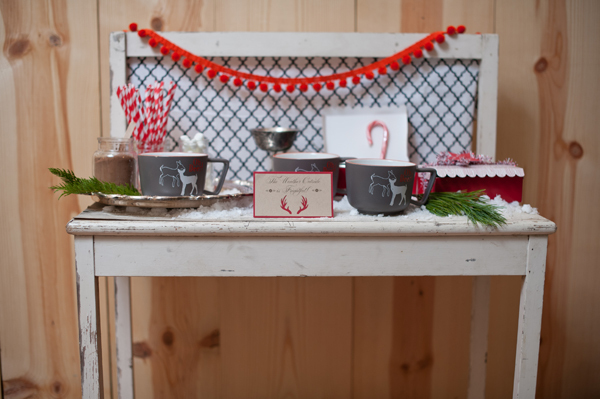 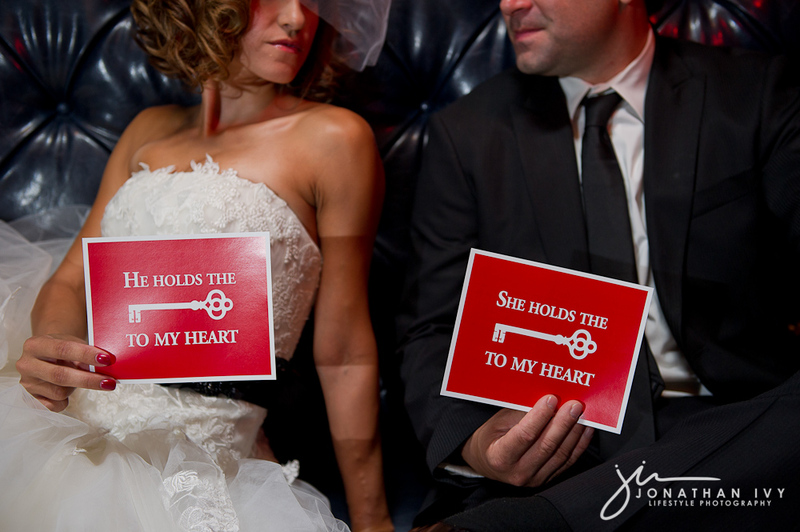 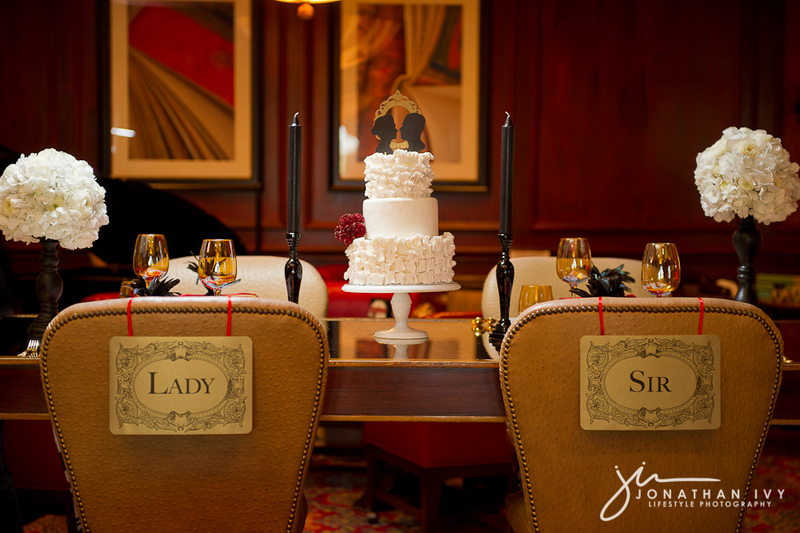 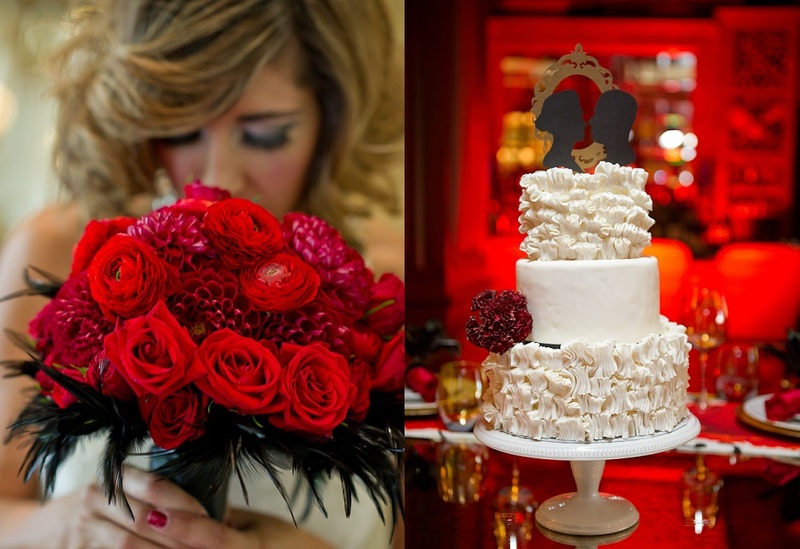 The sweet treats were the perfect feel of handmade goodness that evokes the feeling of “home”.